Kovalam is a small coastal town in the southern Indian state of Kerala, south of Thiruvananthapuram. At the southern end of Lighthouse Beach is a striped lighthouse with a viewing platform. 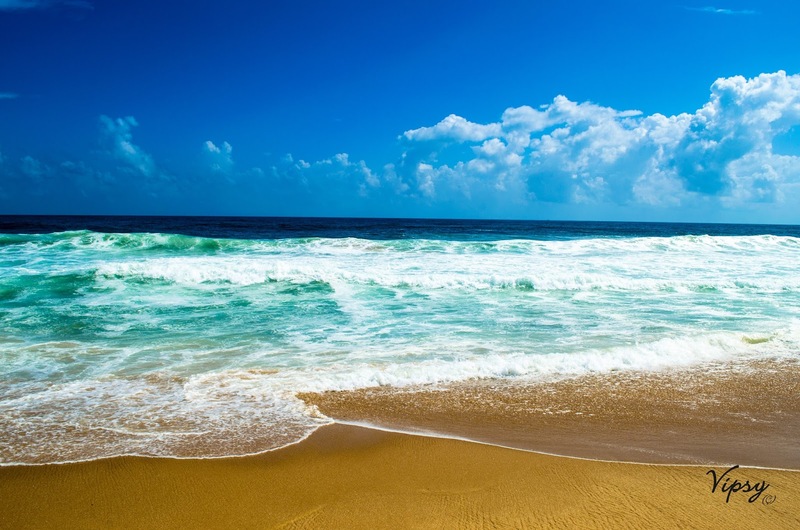 Palm-backed beaches also include Hawa Beach and Samudra Beach. Poovar is a lovely island with long stretches of glowing sand, serene surroundings and refreshing gentle breeze. It is a small rustic town situated 27 kms from Thiruvananthapuram with unspoilt, unexplored beaches and beautiful backwaters of Kerala highlighting the most striking features of the town. After breakfast proceed for Sightseeing in Poovar. Poovar is a small coastal fishing island at the southern tip of Thiruvananthapuram district in Kerala. The village is embraced by a beautiful beach on one side and the backwaters on the other. During high tides, an estuary links it to the sea. 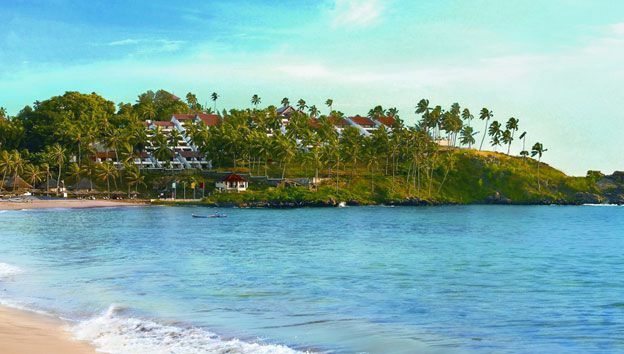 It is very close to harbor of Vizhinjam and is a network of lagoons, lakes, canals, estuaries, deltas, interspersing forty-four rivers that join the Arabian Sea and over night stay at hotel at Kovalm. After breakfast from hotel, comfortably check out and proceed to trivandum airport / railway station , which is 25 km from kovalam . Tour ends with a smile and sweet memories. 3. If offered hotels are not available at that time, my kerala tours will book and give almost similar category hotels with your permission. 7.On emergency cases /special cases we provide early / late driving, but it should be mentioned in the final itenary sent to you. 11.The service / quality complaints of houseboats , if any should be raised on that time itself, then only mykerala tours can correct the same. 12.Cancellation of all packages with the panel hotels ( listed in our websites ) is subjected to the cancellation policy of mykerala tours , which is exhibited in the website. 13.Cancellation of all other packages will be subjected to the policy of each hotels included in that package. Pay 2585 now to book this package. Taxes Additional.